We are actively looking for qualified licensed technicians preferably with Ford experience for our busy flat rate shop. 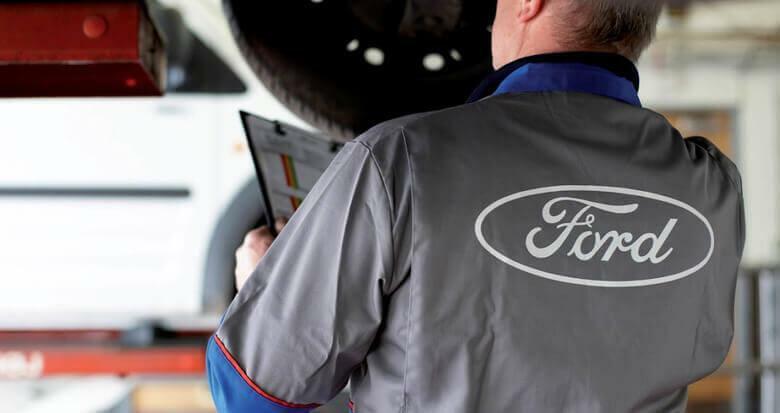 Discovery Ford currently holds Ford's ranking for the 6th busiest dealership in eastern Canada. Guaranteed 40 hrs/week during the transition to learn our processes. Join our team and email your resume to Chris.Hamilton@discoveryford.com. We are looking for a 1st-3rd yr. apprentice. Applicants must have a positive attitude. Tasks will include oil changes, tire rotation and repairs, minor maintenance repairs and service. We offer a compensation package that includes benefits after 6 months of service, a pension plan, uniforms and an awesome place to work! Does this sound like you? Please email your resume to Chris.Hamilton@discoveryford.com. We are looking for a licensed technician capable of overseeing vehicles in the service shop, as well as managing apprentices on various repairs and maintenance tasks. Applicants must have a positive attitude. Tasks will include oil changes, tire rotation and repairs, minor maintenance repairs and service. We offer a compensation package that includes benefits after 6 months of service, a pension plan, uniforms and an awesome place to work! Does this sound like you? Please email your resume to Chris.Hamilton@discoveryford.com.